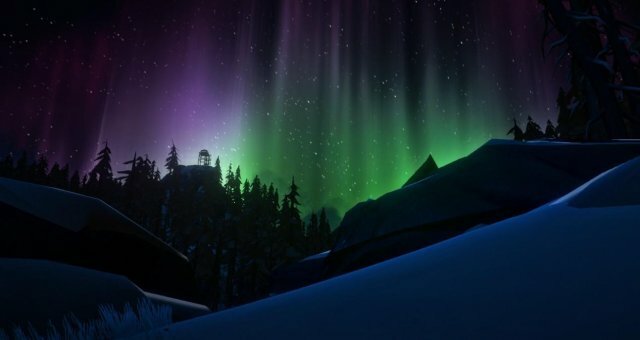 Thanks to the hard work of TheEldritchGod, we finally have detailed maps of each regions of The Long Dark up to date, check them out! Guide to Stone-based Rabbit Hunting. Sawed-Off Shotgun & Machete Locations (Survival Mode).